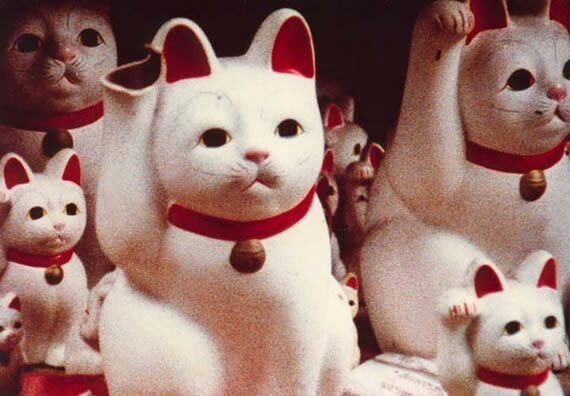 Light Industry in Greenpoint Brooklyn, 155 Freeman Street, will be hosting a free, all-day screening of Chris Marker films on Sunday, Aug. 26, 2012. Doors for the event open at 9 a.m., and seating is offered on a first-come first-served basis. More info here and related reading here.